Noelene Jenkinson lives on the Wimmera wheat plains of Victoria, Australia. 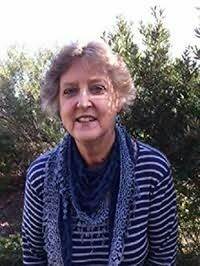 Above all, she loves writing romances and historical novels, but other interests are crocheting afghan rugs for charity, genealogy, reading fat novels, card-making, and playing the electronic keyboard. She is married with two adult daughters and two grandchildren.